1 – Unique Design: A visually interesting and stunning piece of art that makes the room outstanding! Carpets of lower quality are lackluster in a space and don’t provide the finishing touch of a high quality carpet to make a room truly unique. 2 – Colour Harmony: When viewing colours, they should be pleasing to the eye and make you feel the piece belongs in the space. 3 – Materials: Premium natural products such as wool and silk are best for your health, durability and luxury. High-grade wool is softer to the touch enhancing the comfort and its resilience to stain. Real silk is the most luxurious natural fiber, there is nothing more opulent. 4 – Craftsmanship: Higher the number of knots and the more intricate the design, the better quality of the carpet. As with picture quality, the knots of a carpet are the pixels in an image. 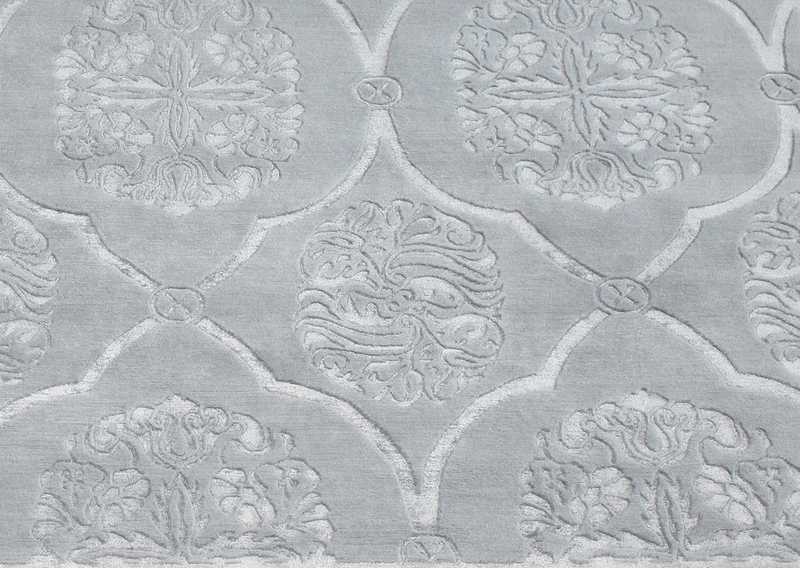 To achieve the highest design resolution, it can take over a year for master weavers to complete a carpet. 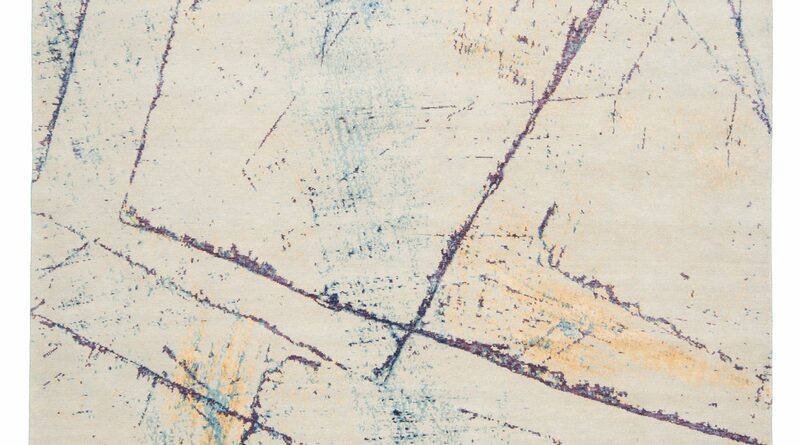 5 – Timelessness: High quality carpets have the same lasting visual impact as your favorite painting. Like a piece of art, a quality carpet is a piece that you will continue to enjoy for many years.